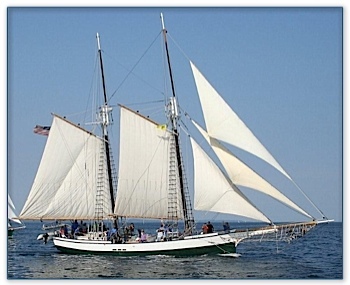 Organization that works to preserve, interpret, share and promote the maritime heritage of the Great Lakes. A non-profit organizations working to interpret, share and promote the maritime heritage of the Great Lakes. The Maritime Heritage Alliance offers a variety of educational resources, programs, and experiences.